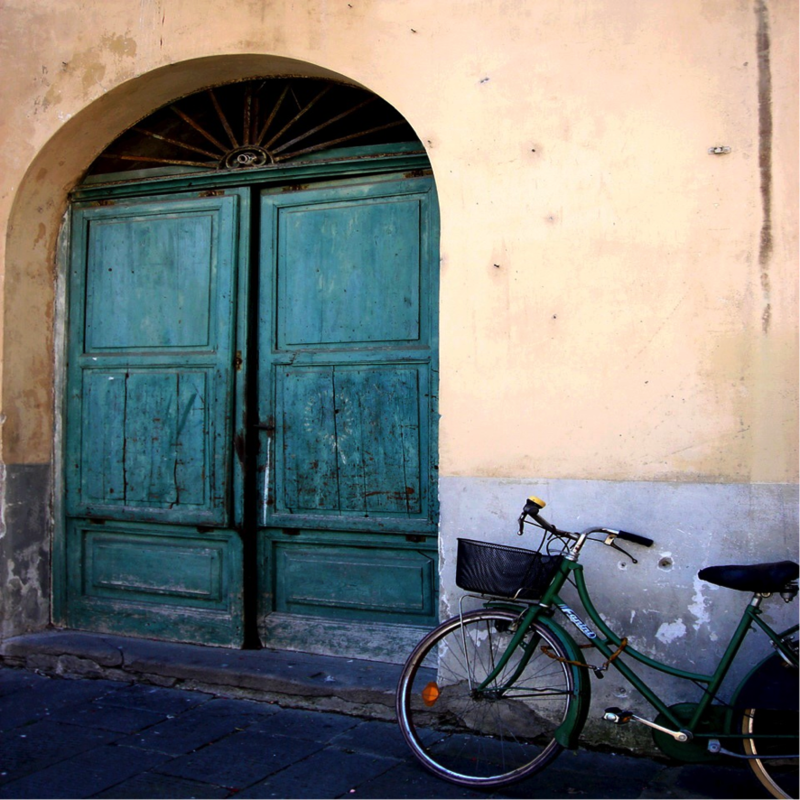 Tuscany has always been an inspiring setting for art, cinema, fashion, food and more. 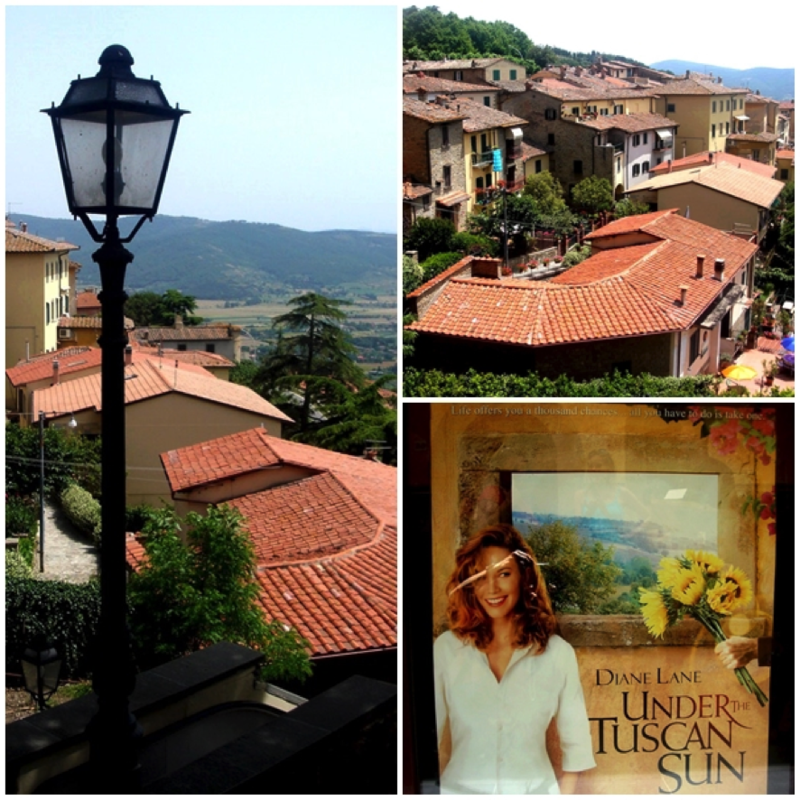 My reasons to love Tuscany? Well, first because it is in Italy and that says a lot, but I'll give you other good ones to inspire you. Tuscany landscapes are breathtaking and sometimes you will doubt if what you see is the real landscape or a painting. Florence is one of the most visited cities in Italy and in the world, the heart of Tuscany and the birthplace of the Renaissance. Filled with medieval towers, century old cafes, like the Rivoire, palaces, and great artworks like Michelangelo's David in the Galleria Dell'Accademia. Also in Florence Il Duomo, with its beautiful dome by Brunelleschi. Palazzo Vecchio and Piazza Della Signoria, one open-air museum that attracts visitors from around the world. Not to mention, Il Ponte Vecchio, the very well known bridge over the Arno river with its classic gold shops. Main events of Fashion, Music and Art of the region also take place in Florence. Tuscany has been the scene of major productions such as the acclaimed "Under the Tuscan Sun" in Cortona; the winner of the Best Foreign Film Oscar "La Vita è Bella” (Life is Beautiful) in Arezzo; the "Twilight Saga" in Montepulciano, and so many others. On the top of a hill and having at their feet one of the best vineyards of Italy, is Montalcino, the city that produces the famous Brunello di Montalcino. In this medieval city, near Siena, you can just walk around the town's fortress, enjoy the view from its top and go to Brunello tastings. 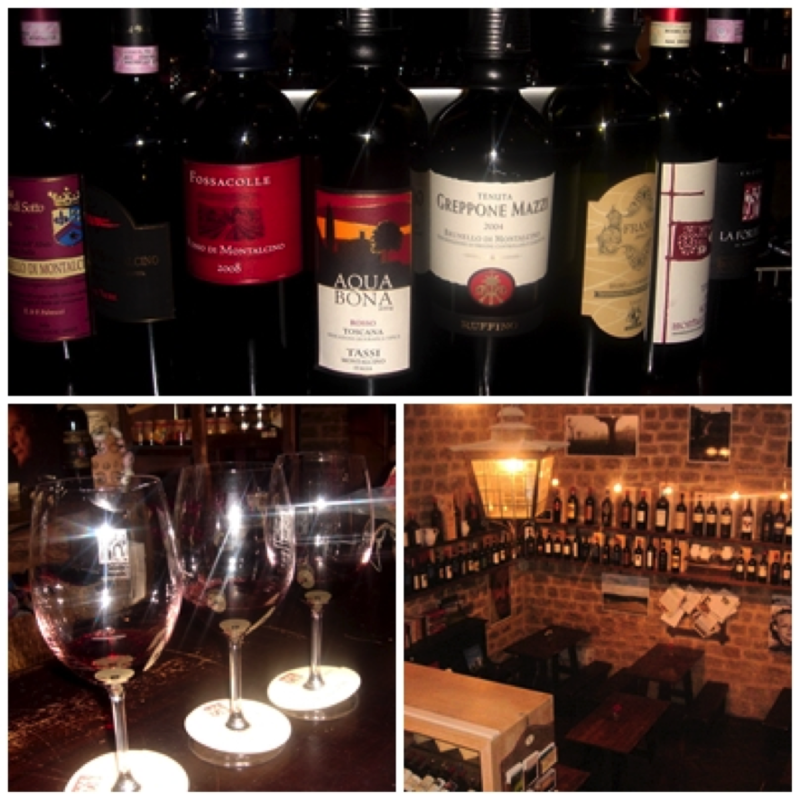 Yes, because the fort is now an Enoteca (wine bar & sales)! Tuscany has several castles that you can visit to learn about their architecture, their gardens and of course their wonderful wines. Close to Florence, the Chianti region is well known for producing Tuscan products and the wine “Chianti Classico”. 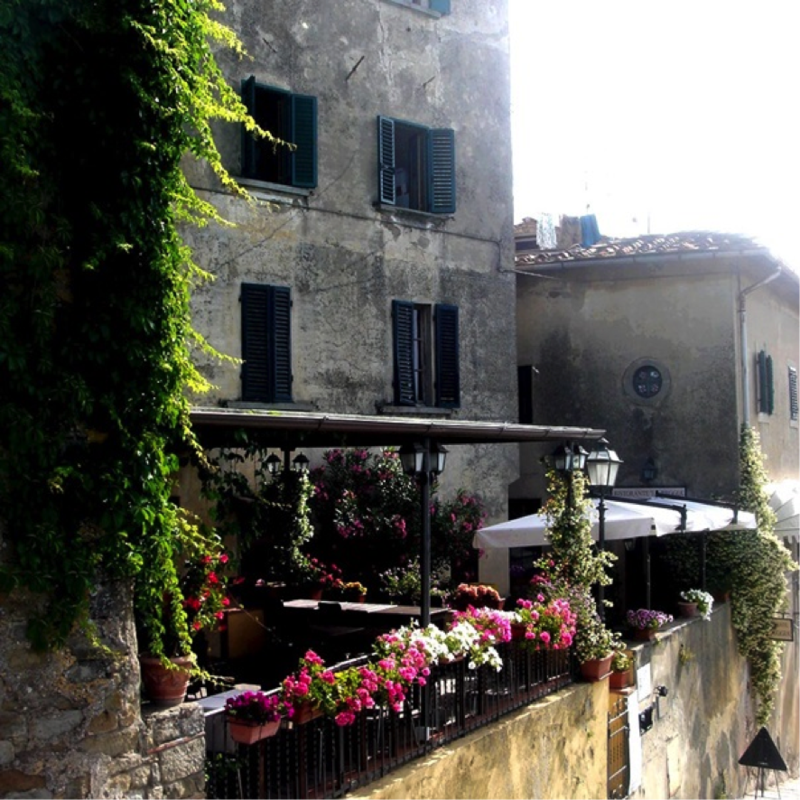 This is the Castello di Verrazzano located in Greve in Chianti, one of the towns in the region. Tuscany is filled with delicacies such as peccorino cheese, salamis and sausages, olive oil, truffles, risotto and “polenta”. Indulge in these temptations and be sure to taste the typical "Bistecca Fiorentina" (juicy steak). Yes, beach! 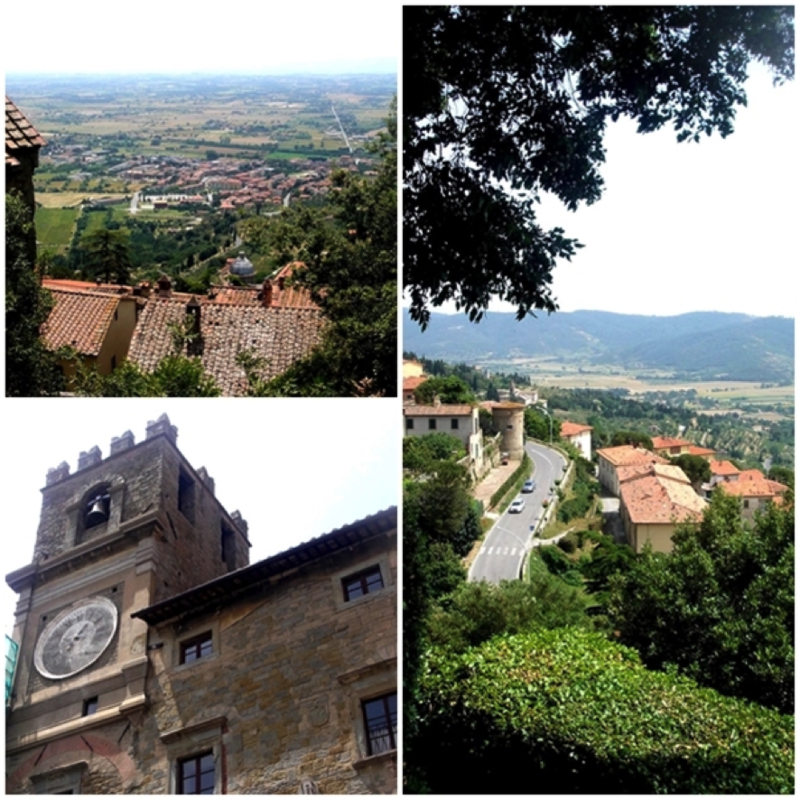 Tuscany is not only medieval towns on the mountaintop lives. 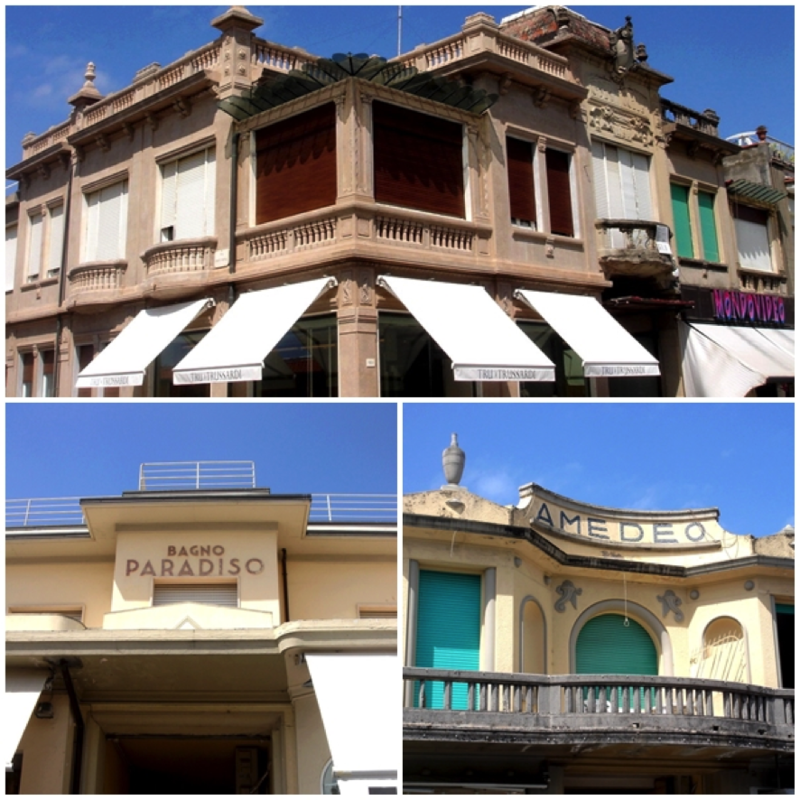 If you want to visit one of the beaches, I recommend Viareggio, near Lucca, the city of Italian holiday. The city is so charming, with its Art Nouveau architecture. Beautiful! The dishes prepared with fresh seafood are a must, and even better if accompanied with a glass of white wine. 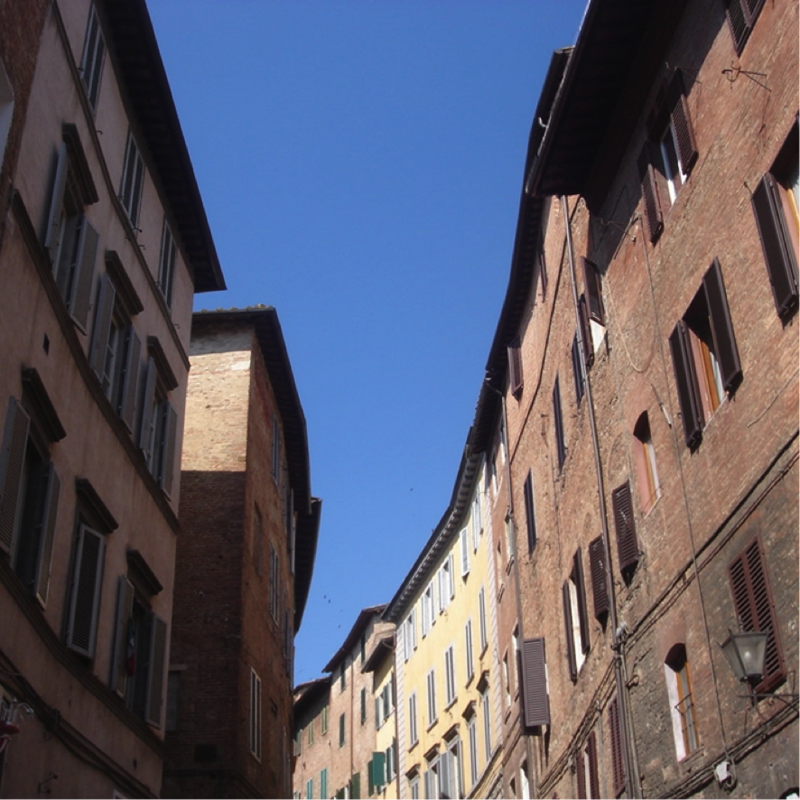 If you still need more convincing, here are a few more must-see cities in Tuscany: Fiesole, Lucca, San Gimignano, and Siena. Each one with its characteristics and unique beauty! I hope you like and enjoy your trip to Tuscany! Graciella Cremonini is a Marketing executive (and wine aficionado), passionate about travel and photography who uses all of her free time to travel the world. In order to share her travel experiences, she created and launched AmoViajar on facebook and on Instagram. Follow for amazing visited destinations, free time, attractions and many many photos.